Dunlopillo Royal Sovereign mattress review - Which? The Dunlopillo Royal Sovereign is one of the most expensive mattresses we've tested - so is it worth paying for and what do you get for your money? 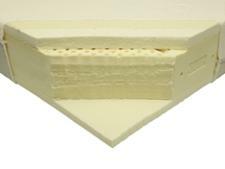 We found that the all-latex core differs from the foam and springs you'll find in most other mattresses. 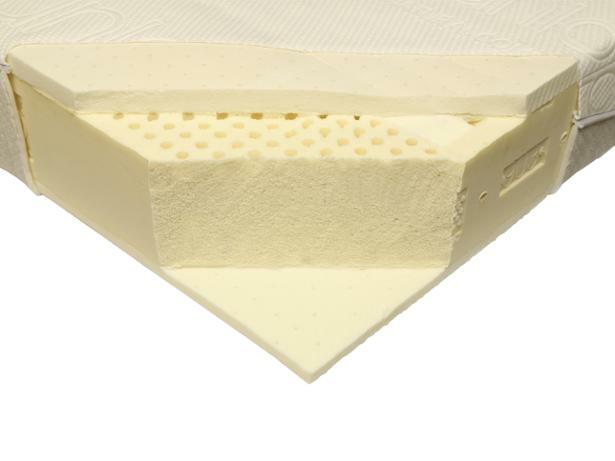 But to find out how well it supports your body and what it's like to live with this mattress over several years, you'll need to read our full Dunlopillo Royal Sovereign review.